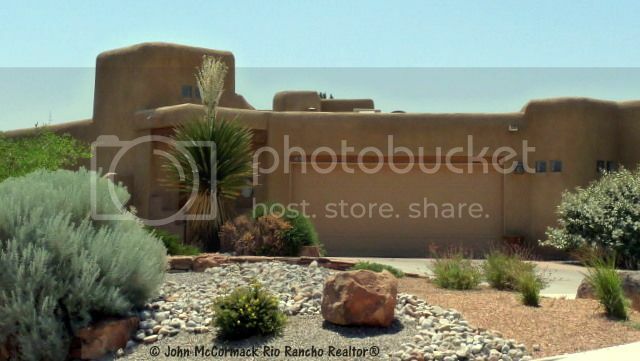 Trinity Estates Homes For Sale in Rio Rancho NM. 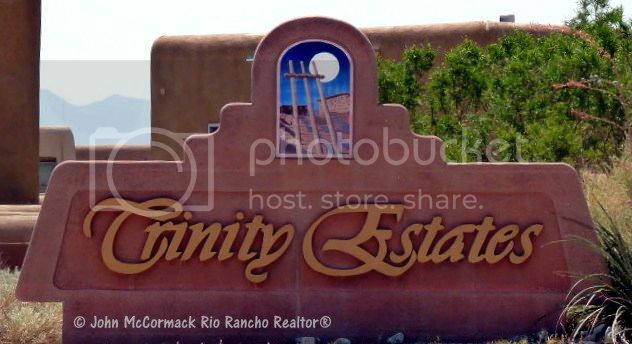 Trinity Estates is an exclusive neighborhood in the always growing Rio Rancho NM. The community was primarily built between 2001’ and 05’. 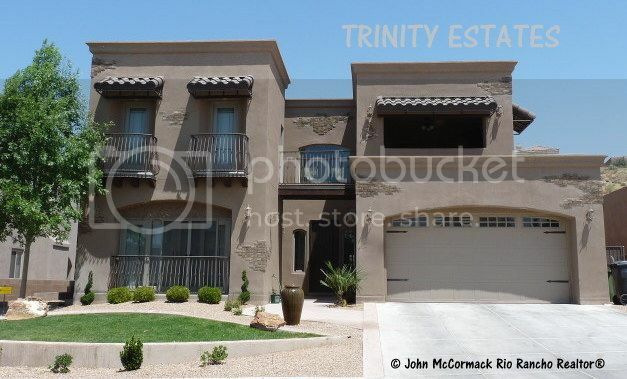 Many builders were involved with the Trinity Estates Homes For Sale project with Tiffany being a strong contributor. 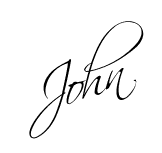 However many well known custom builders like Mayhew, New Vistas, Corinthian, Davis and others built some gorgeous masterpiece homes within the Trinity Estates community. Perfectly located Trinity Estates in Rio Rancho sits up on a bluff just above the charming community of Corrales and those lucky enough to have a home sitting on that bluffs edge have some outstanding Corrales, Sandia Mountain and Albuquerque city light views. The Trinity Estates neighborhood is just east of Intel the well known chip maker and major employer of Rio Rancho (The City of Vision). Just off Hwy 528 (Rio Rancho Blvd aka Pat D’Arco Hwy) and Sarah Rd commutes are a breeze with Albuquerque city limits just a mile South. 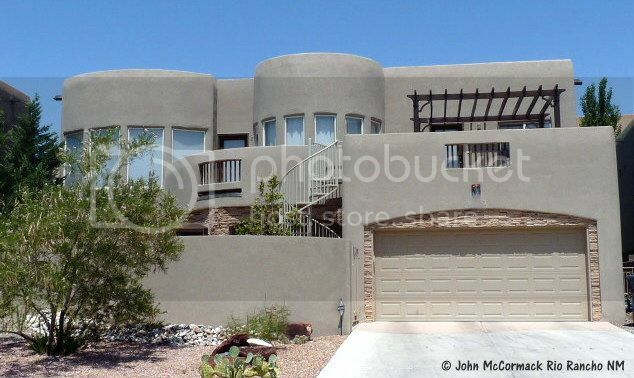 Trinity Estates Homes For Sale in Rio Rancho NM Neighborhood Map. 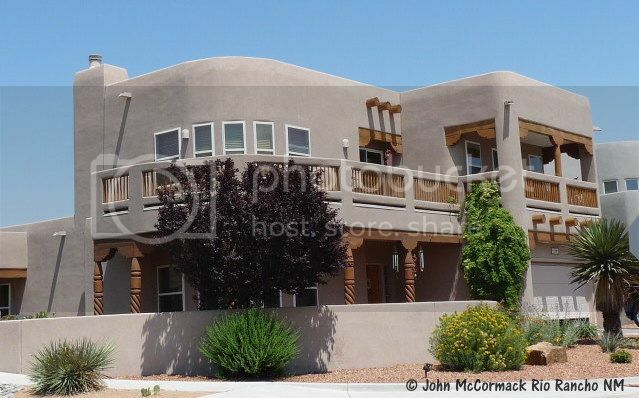 Trinity Estates Homes For Sale in Rio Rancho NM vary considerably in size, style and price range. At time of publication homes were ranging from a 1415 sq.ft model with 3 bedroom, 2 bath at an asking price of $180,000. At the top of the range a 3636 sq.ft, 5-6 bedroom, 4 bath priced at $400,000. The average price of the 8 available homes was $282,450. 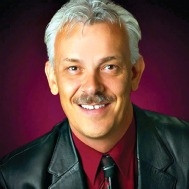 Continue to watch this blog and AlbuquerqueHomes.com for upcoming Trinity Estates Homes For Sale Market Reports. Trinity Estates in Rio Rancho has traditionally held values a bit better than values of nearby subdivisions. Rio Rancho Public Schools provides public education for children residing within Trinity Estates in Rio Rancho NM while some private schools and charter schools are nearby. Shopping, entertainment, restaurants, medical facilities and and sporting events are all prominent and easily accessible to the Trinity Estates Homes For Sale and Rio Rancho neighborhoods. Two new hospitals have just completed construction. Presbyterian Rust Medical Center and UNM Sandoval Regional Medical Center. Please feel free to call, text or email with any questions or information you may need.